Alan Coulson's artwork is meticulously detailed with a freshness, perceptiveness, and sureness of touch. He portrays his subjects in a sensitive manner, capturing moments of stillness and inner reflection. 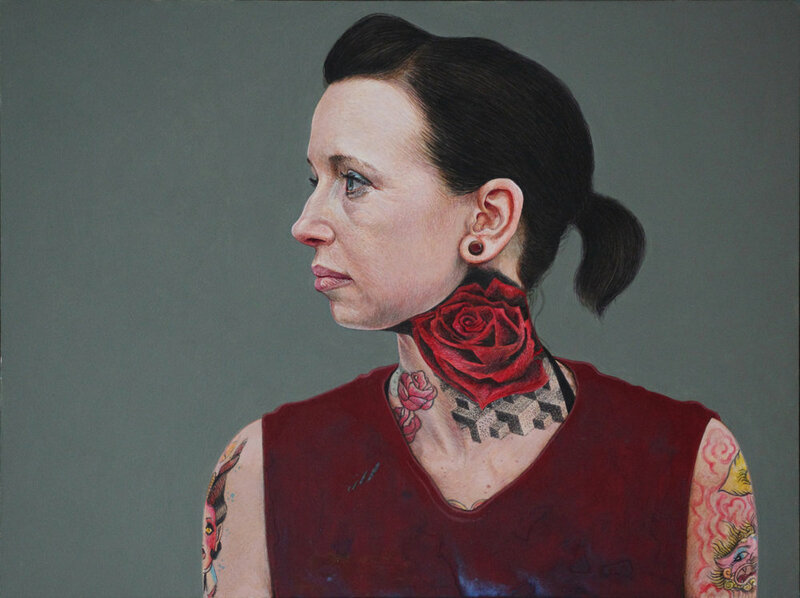 Alan is an award winning contemporary artist working predominantly in portraiture. He exhibits regularly in London, notably at the annual exhibitions of the Royal Society of Portrait Painters and the prestigious BP Portrait Award at the National Portrait Gallery. 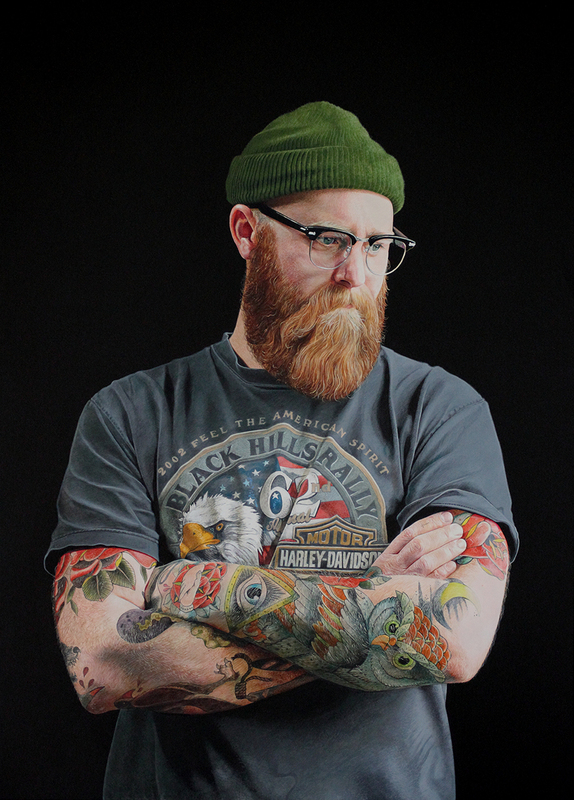 He was selected for exhibition at the BP Portrait Award in 2010, 2011 & in 2012 where his portrait of "Richie" took Third Place. Coulson is a London-based artist who completed his foundation studies in art and design at Harrogate Collage of Art and Design, but is otherwise self-taught. Artists Alan Coulson and Ray Richardson talk to young people participating in the BP Portrait Award: Next Generation Taster Sessions about their works featured in the BP Portrait Award 2012 exhibition. Filmed 23 June 2012 at the National Portrait Gallery, London. Past BP Portrait Award-winning artist Alan Coulson shows us around his studio and answers questions from Youth Crew, filming as part of the ongoing Next Generation 'Artist Studio films' series. BP Portrait Award: Next Generation is a project inspiring 14-21-year-olds about portraiture through the BP Portrait Award.